If you live in a traditional, listed or cherished old building, aluminium windows are a great additional feature. Homeowners have found that local planning authorities will approve most slim aluminium windows due to their stylish design. 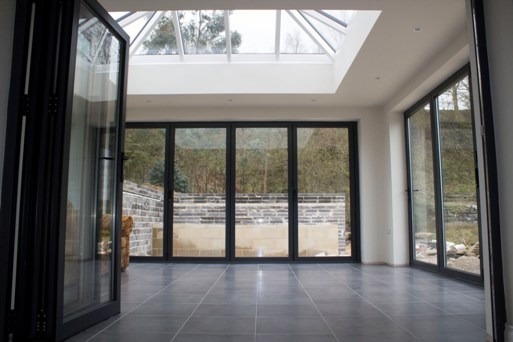 This not only adds another feature to your beautiful home, but also allows you to take advantage of some other great features aluminium windows offer. By tradition, a window in an old building is just part of the wider design, with mullion stones seen as a major feature in its own right. Aluminium windows can be built and styled around this type of design, without having to change the overall appearance, or remove some of the period features of your building. All aluminium windows are hand made by Clear View so you will always get a quality fit. This could be particularly important in an older building if the house has moved or window and door frames are not a standard size. 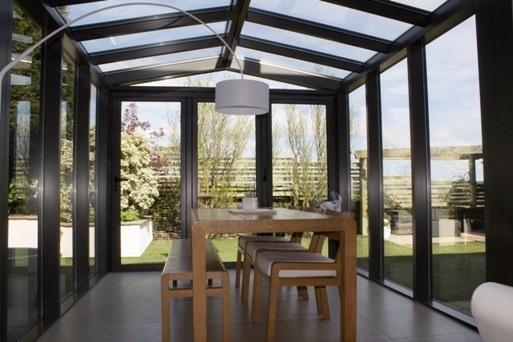 All aluminium windows can be glazed with a very high choice of glass. Although not always the case, some older homes appear to have less quality windows due to their age so they do not benefit from energy saving properties. With high efficiency glass available you can help keep the internal temperature at a more constant level, in both warmer and cooler weather. You can also take advantage of Georgian, leaded or patterned designs which could compliment any existing door features. Other great reasons to have aluminium windows at your traditional property include looks of which there are over 200 RAL Colours to choose from for the frames and quality, with aluminium windows better in strength and security compared to PVCu. 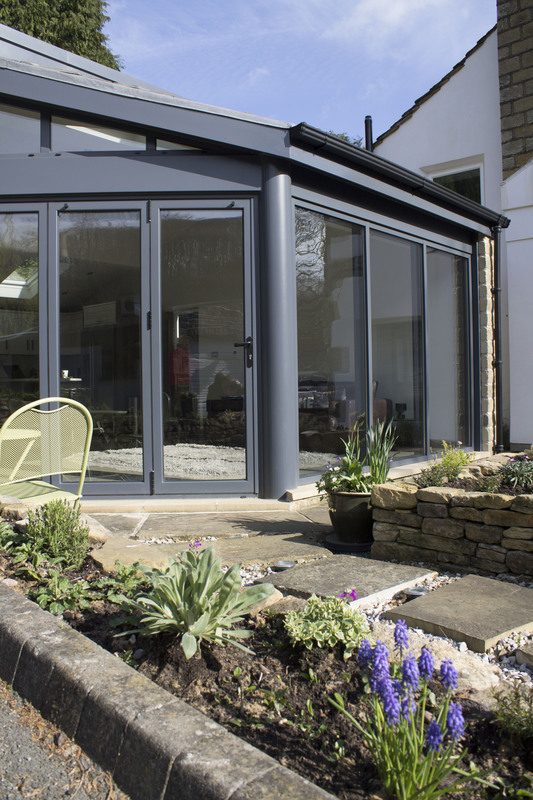 For more information about the range of aluminium windows we have, as well as bi-folding or sliding doors which also look superb in traditional properties across Yorkshire, please do not hesitate to contact one of our team. With over 10 years of experience and a portfolio of providing for many established buildings, we are sure we can find a solution to meet all your needs, regardless of what is the motive for change. If you would like to discuss this further, please contact us on 0800 1357167 to discuss your specific needs.